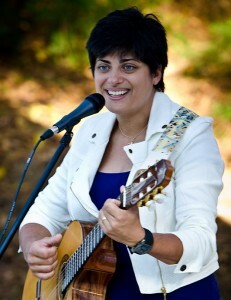 The musical life of Redlands United Church of Christ is vibrant and varied! From handbells to guitar, from vocal ensembles to trumpet duets, from hammer dulcimer and autoharp to organ and piano, this congregation is blessed with many fine musicians willing to share their gifts with others. The Covenant Choir participates at the 10:30 am service, beginning in September and continuing through June. Their music represents the best of contemporary and traditional church repertoire, interspersed with classical selections. Soloists, duets, trios, and small ensembles supplement the voices of the entire choir. In addition to the Sunday services, the Covenant Choir participates in special worship services throughout the year. Their “Feastings” concert and dinner is a popular community event during the Christmas season, and their spring concert is highly anticipated each year. The Covenant Choir welcomes all voices and rehearses in the sanctuary on Wednesday evenings from 7:00-9:00 pm. For more information, please contact our Music Director, through the church office. 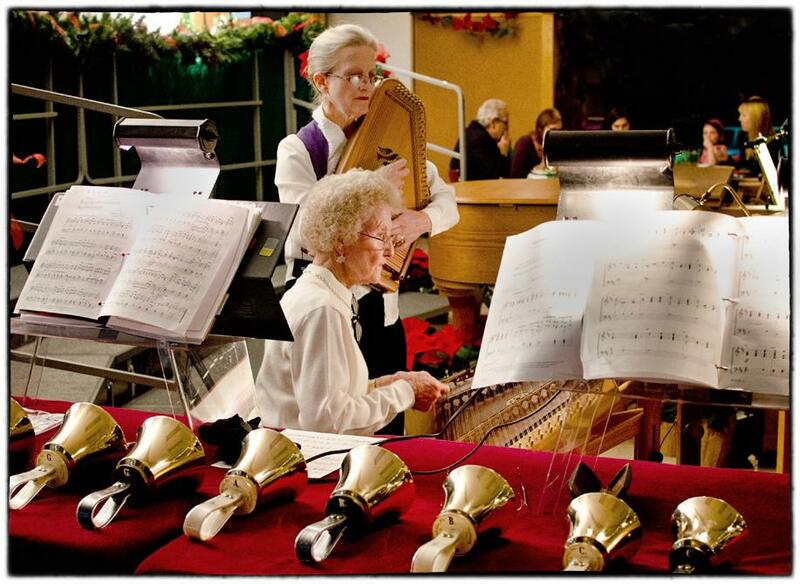 The Celebration Ringers handbell choir welcomes ringers of all ages and, with their brilliant music, they contribute to the worship life of the congregation. The Celebration Ringers rehearse on Wednesday evenings from 5:45 – 7:00 pm in the sanctuary. The bell choir welcomes new ringers. For more information, please contact our Music Director, Jim Tong through the church office.